Foresight Chronicles: The Blog: I'm in the paper... again! I'm in the paper... again! Today I did an interview for the local paper! I'm so excited! I'll post the article as soon as I get it. 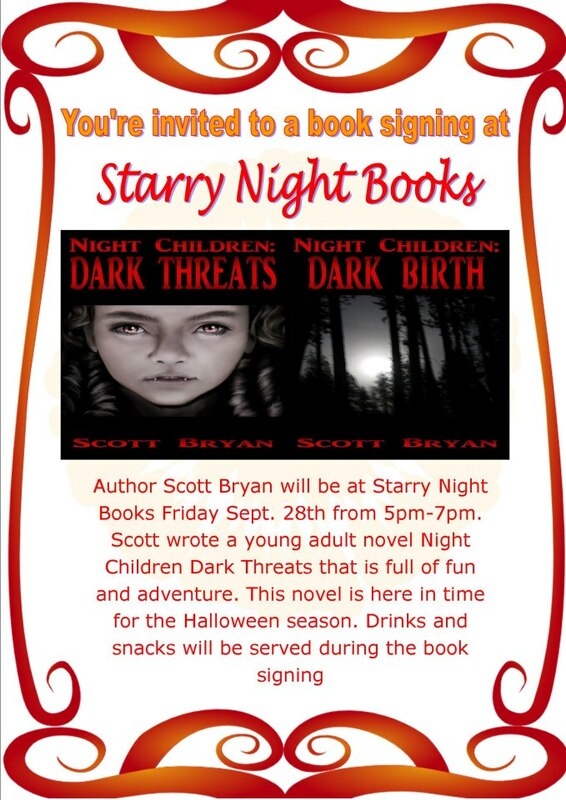 For now, here is another ad for Friday's book signing at Starry Night Books. 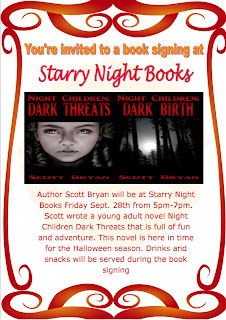 Friday's Book Signing At Starry Night Books!